GLOUCESTER — Chief John McCarthy is pleased to announce that the Gloucester Police Department donated more than $10,000 to Cops for Kids with Cancer this week following a successful fundraising effort and a surprise donation from one of the department’s supporters. On Monday, Chief McCarthy and members of Gloucester Police met with representatives from Cops for Kids with Cancer to present them a check for $10,685. The department had initially raised $5,685 through a generous donation from Peabody-based Lyon-Waugh Auto Group and ticket sales for the department’s community safety event at Harbor Loop in September. On Monday, just prior to the check presentation, Warren Waugh, owner of the luxury car dealership, told Chief McCarthy that he was going to be donating an additional $5,000 to the charity. Waugh, whose company sponsored the community event in September, attended the check presentation ceremony along with Officer Joseph Paraday, who organized the event, and several other officers. GLOUCESTER — Chief Eric Smith is pleased to announce that two members of the Gloucester Fire Department will participate in the Boston Bruins’ BFit First Responder Challenge later this month. The event, which takes place at TD Garden on Sunday, Jan. 27, enables firefighters, police officers, emergency medical personnel and civilians to raise money for The 100 Club of Massachusetts. The 100 Club provides financial assistance, scholarships and other services to the families public safety personnel who have died in the line of duty. To donate to the First Responder Challenge, click here. 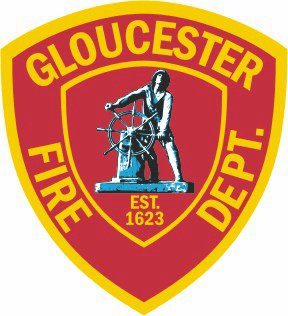 Lt. Chad Mota and Lt. Nicholas Oullette will be representing the Gloucester Fire Department. The event has already raised over $100,000 and last year raised $350,000 for families of fallen police and firefighters. The challenge features three courses that will be laid out throughout TD Garden, as well as opportunities for spectators to participate in family-friendly activities. Attendees will have an opportunity to take photos with the Bruins’ mascot and a Stanley Cup banner. There will also be games and a touch-a-truck activity for children. 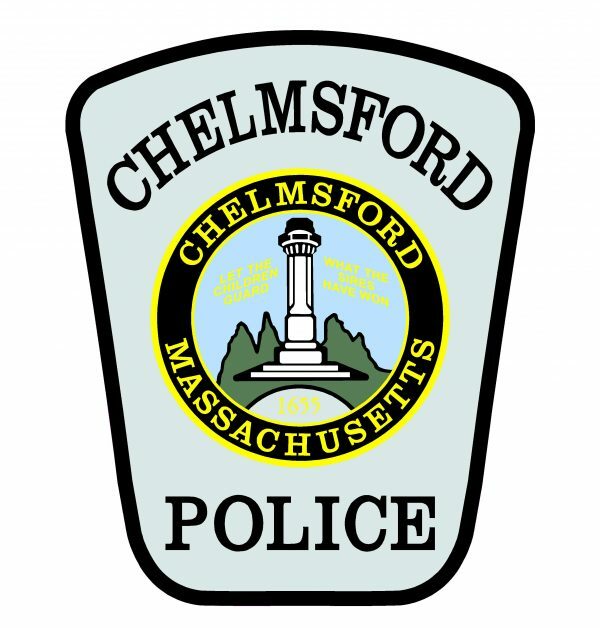 GLOUCESTER — Chief John McCarthy reports that a wanted suspect has been arrested and is being held on a number of outstanding arrest warrants after he was located during the course of an investigation into a bank robbery in the city on Monday morning. Gloucester Police responded to the Institution for Savings branch on Parker Street at 9 a.m. Monday for a report of a robbery. Police dispatched multiple cruisers and investigators to the scene and to the area surrounding the bank. During the early stages of the investigation, which included reviewing video surveillance footage and interviewing witnesses, a suspect who is known to police was identified. The name and description of MICHAEL ROBINSON, AGE 40, OF GLOUCESTER was broadcast over the air to surrounding law enforcement agencies and to State Police. As a result of the investigation, ROBINSON was located on a bus in Lynn and was arrested by the Lynn Police Department. ROBINSON is being held on multiple probation violation arrest warrants out of Gloucester District Court. Additional charges may be forthcoming as the investigation into the bank robbery continues. Additional information will be released as soon as it becomes available. 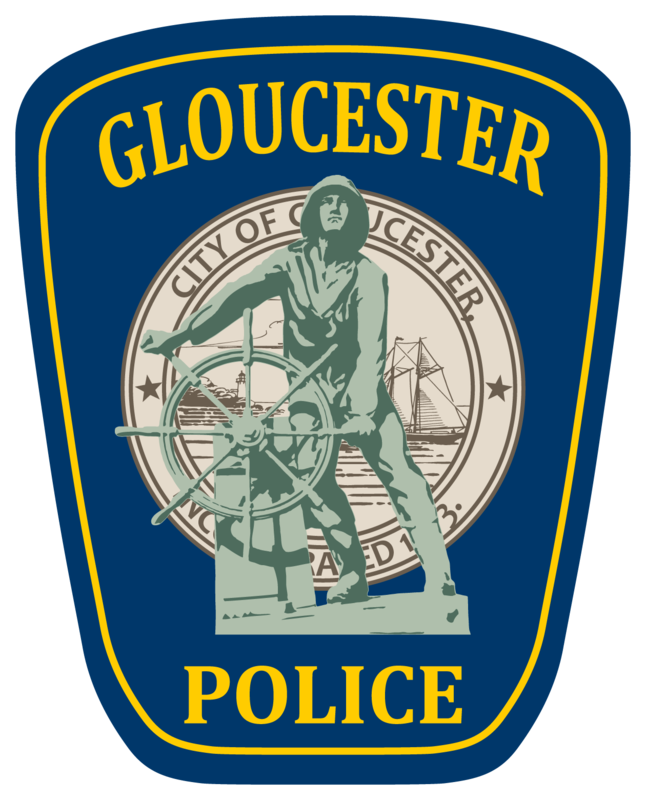 Chief McCarthy would like to acknowledge the Gloucester Police detectives and officers who responded today, and he wishes to thank Gloucester’s mutual aid partners, including surrounding police departments, the Lynn Police Department and the Massachusetts State Police for their invaluable assistance.